We all get consumed by the Eid-shopping monster telling us to buy everything in sight. The trick is to not let it. 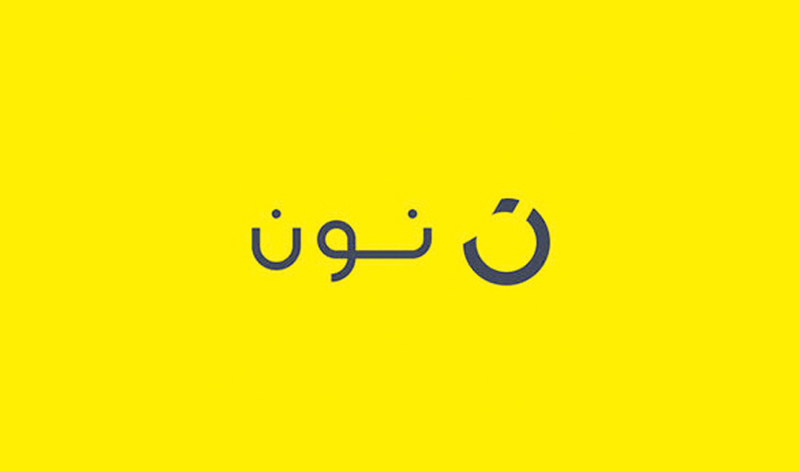 This Ramadan, my Eid shopping companion was Noon, a Saudi app catering to all your shopping needs. It has a wide selection of products, including clothes, makeup, electronics and perfumes. Since not every Saudi has a credit card, the online store makes shopping much easier by implementing a “pay in cash upon delivery” service. Making use of mind-blowing offers, I made sure to restock on all my favorite perfumes before Eid. A major upside to the app is how affordable everything is, and I was delighted to find some makeup brands that are not available at shopping centers in Jeddah, such as SIGMA and e.l.f. What I love most about Noon is that there is always a daily deal or sale going on, so make sure you check these out. Virgin Galactic just flew to 82.68 kilometers—is this space?